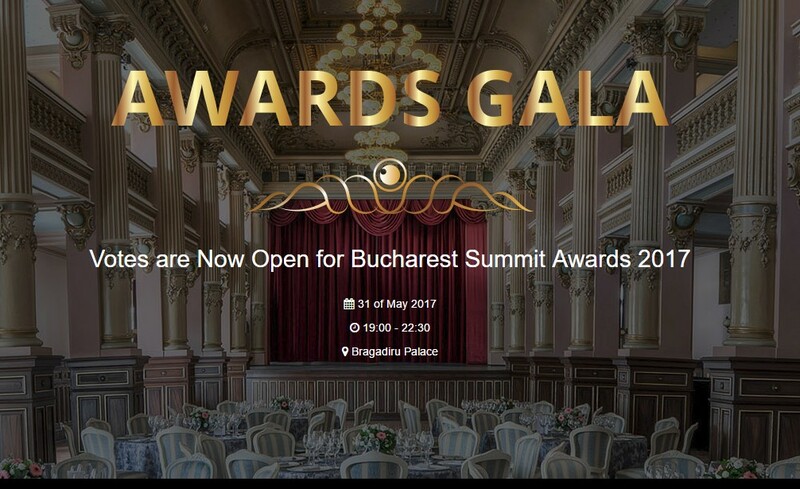 The first annual Bucharest Summit Awards Show, an awards show the cam site and live chat industry is now less than 10 days away now and we just wanted to take a moment to share the list of finalists and remind our readers about this event. We wrote about the importance of this new event back in February, but it’s rapidly approaching and so were just sharing a reminder about the 2017 Bucharest Summit. Again this event place in Bucharest Romania May 30th – June 2nd 2017 at the Radisson BLU. The Awards Show will be held May 31st at Bragadiru Palace. We will update this post with a list of the winners as soon as the event concludes. Good luck to all the nominees! 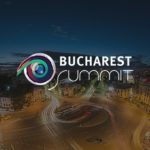 Learn more about this event and get your tickets to the Bucharest Summit at BucharestSummit.com.